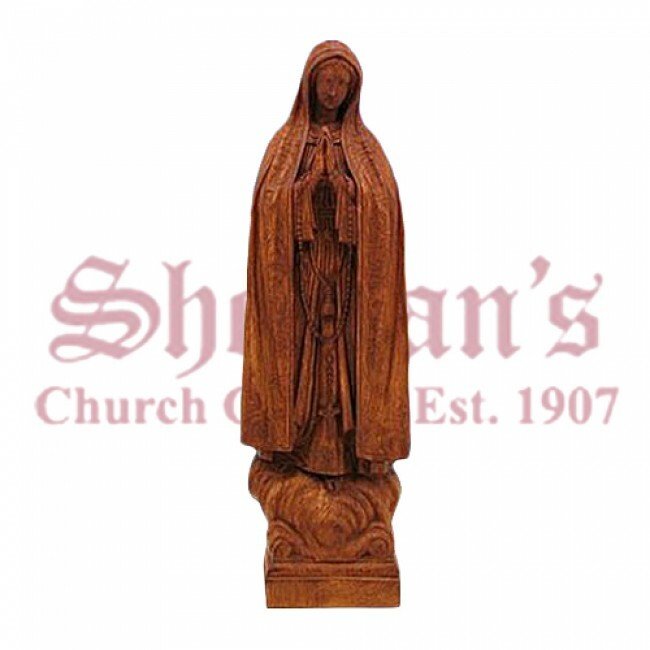 Our Lady of Fatima 24" outdoor statue. 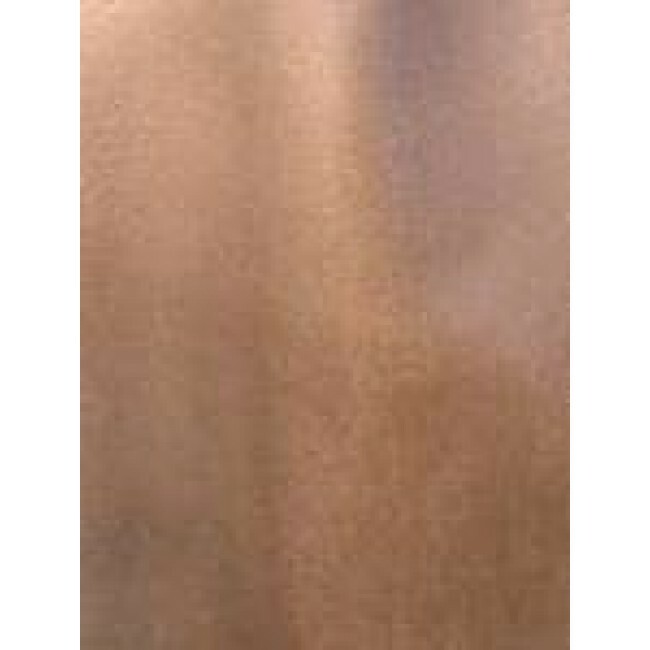 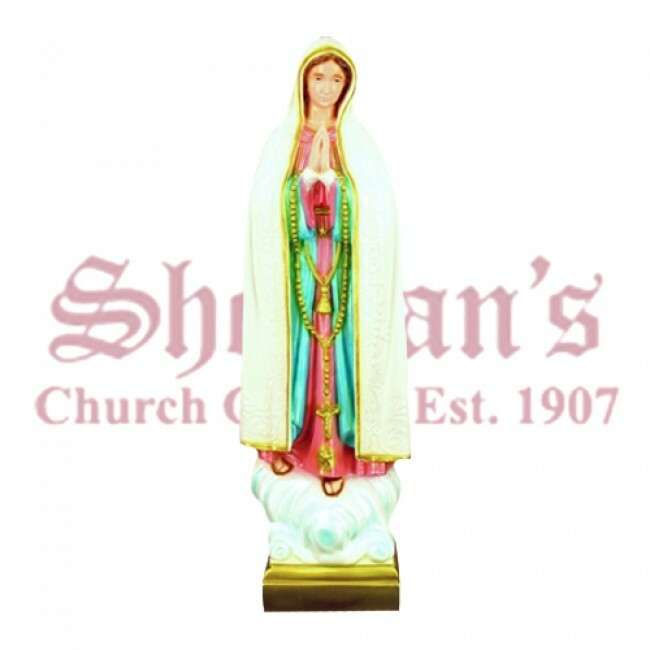 Made from sculpted durable vinyl. 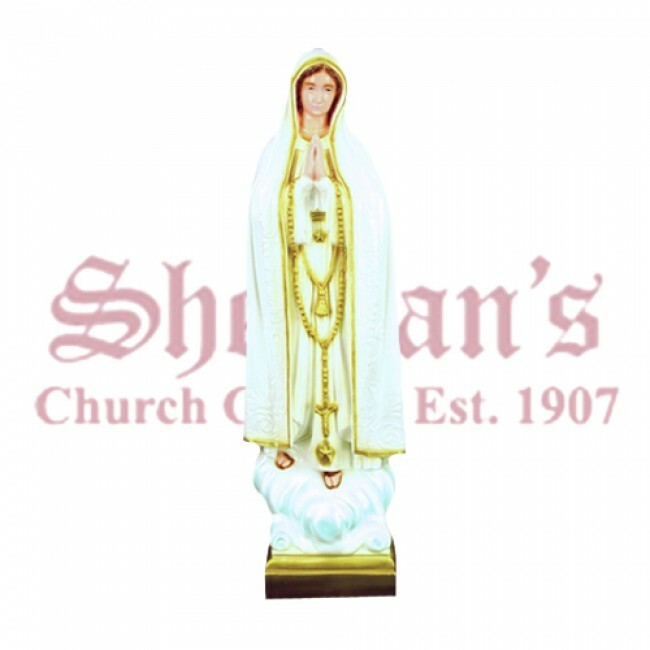 Our Lady of Fatima appeared in the village of Fatima a total of 6 times to 3 children. 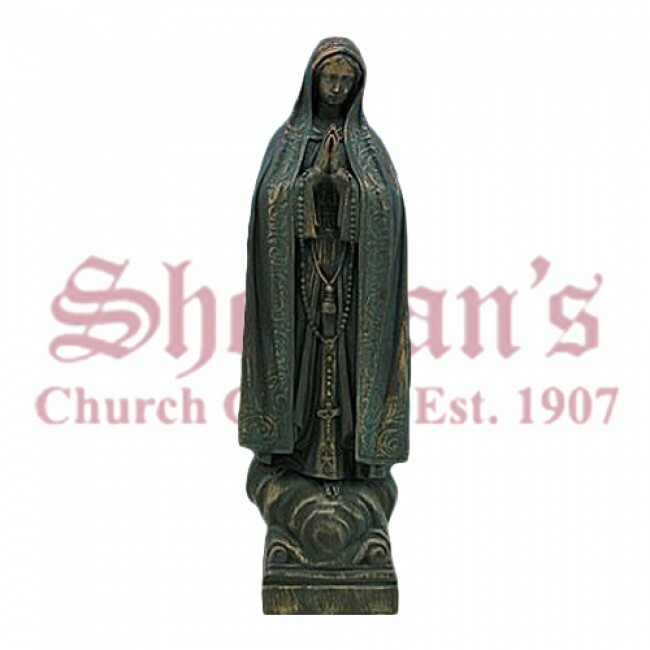 The village was known for their strong Catholic faith, despite recent persecutions by the government. 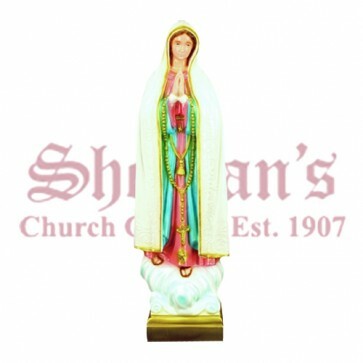 When the Blessed Mother appeared, she carried with her a message of peace and cooperation if mankind would listen to and obey her requests. 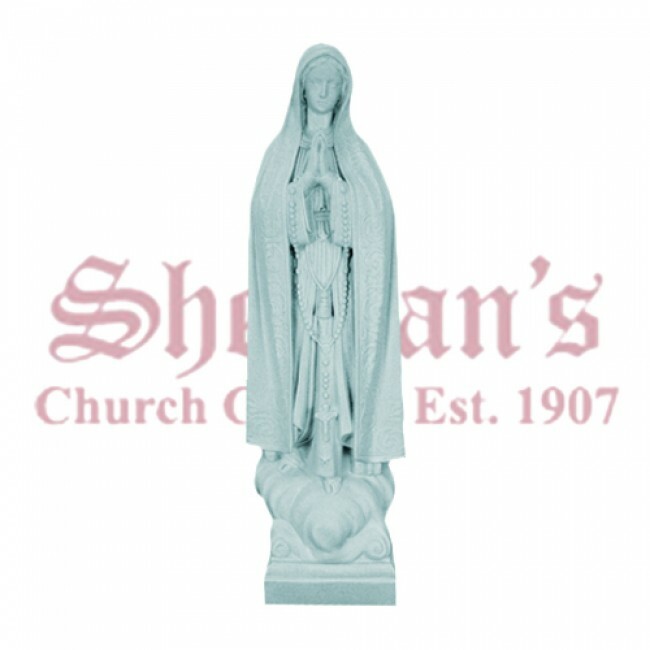 The Our Lady of Fatima garden statue is a reminder of true faith and devotion to the church. 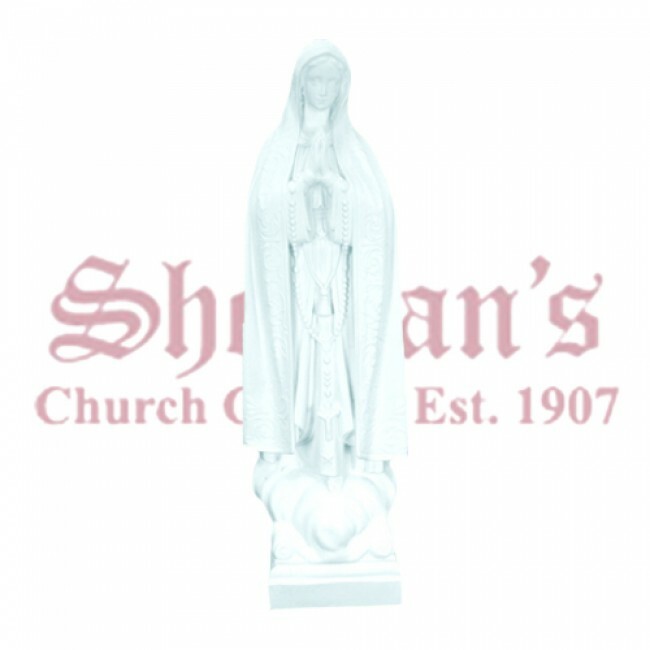 Our Lady of Fatima garden statues are made of sculpted vinyl.